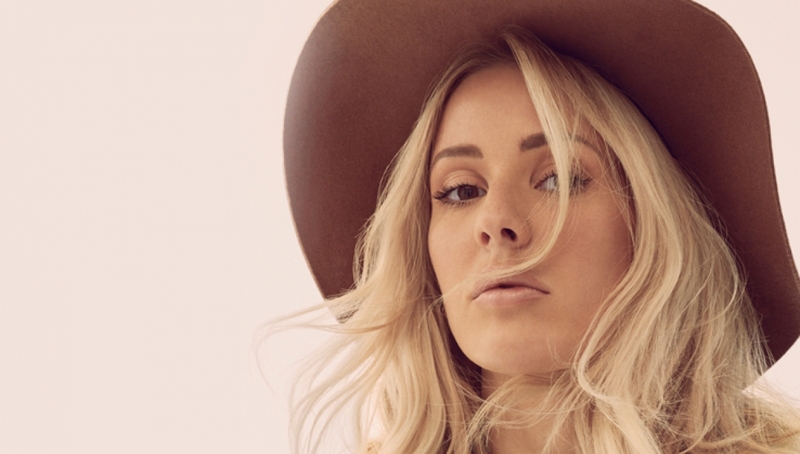 Ellie Goulding is pleased to announce details of a special one-off show in support of the homeless charity Streets Of London. The singer will perform at the Roundhouse on December 16th in a bid to help tackle homelessness, with help from Rudimental, John Newman, Olly from Years & Years, Kwabs, MNEK and Mumford and Sons. Ellie Goulding, who recently released her third album Delirium, curated last year’s sold-out event at London’s Shepherds Bush Empire. It featured performances from artists such as Bastille, Tom Odell, Birdy and Kwabs and various duets with Ellie. In the 12 months since that show, as a direct result of Ellie’s support, Streets of London has been able to give grants to many more projects than in previous years.